There are lots of things to worry about for a wedding. Why let the choice of your bubbly for the big day be an added worry? 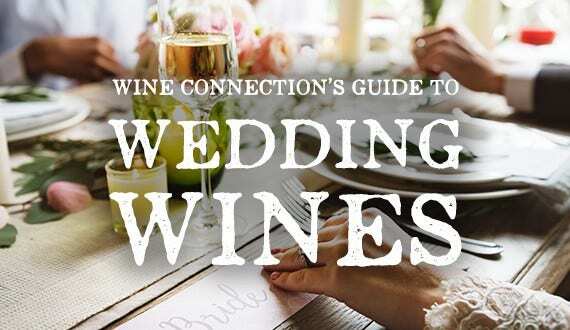 Wine Connection has picked an exquisite selection of wine for your wedding, which is sure to please every guest at your wedding. and you want everything to be perfect. That’s why we also allow you to taste the wines first! there are 25 wines available for tasting. We embarked on our journey to find the perfect wedding wines by getting more insight from Hartono, our retail manager. Read on for his valuable insight! 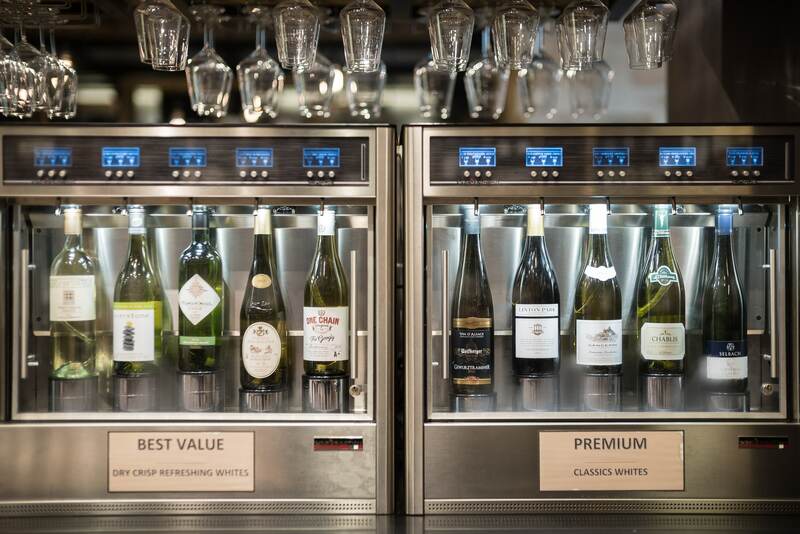 Your choice of wine would depend on factors such as your budget and the food menu. Before we go into specifics, here are the general trends we have observed when people choose wines for their wedding. For champagne toasting, you may choose from our bestseller, the Ernest Rapeneau - Brut Selection (1.5L). 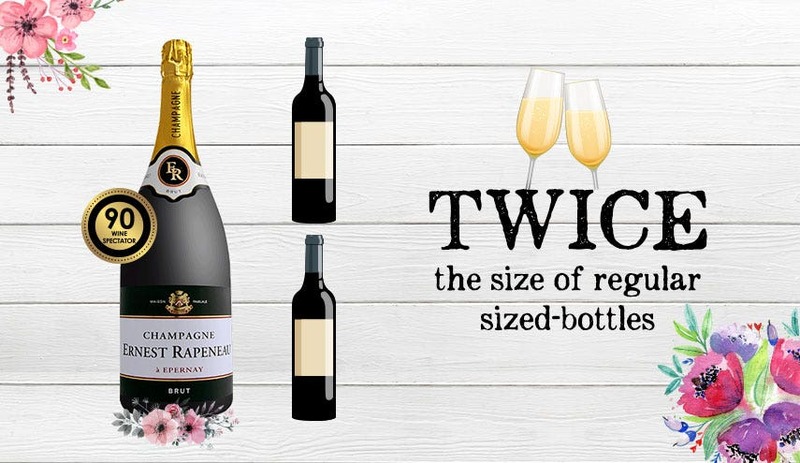 A magnum bottle that is twice the size of regular-sized bottles, this is sure to wow the crowd! For dinner, most people prefer ordering red wines for their wedding (with 70% choosing it, compared to 30% who prefer white wine). The safest bet would be to choose smooth and medium-bodied wines that are easy to drink. Italian wines, French wines and Spanish wines have proven to be very popular if you're looking for red wines. If you're looking for a white wine for your wedding, a safe bet would be white wines from New Zealand. 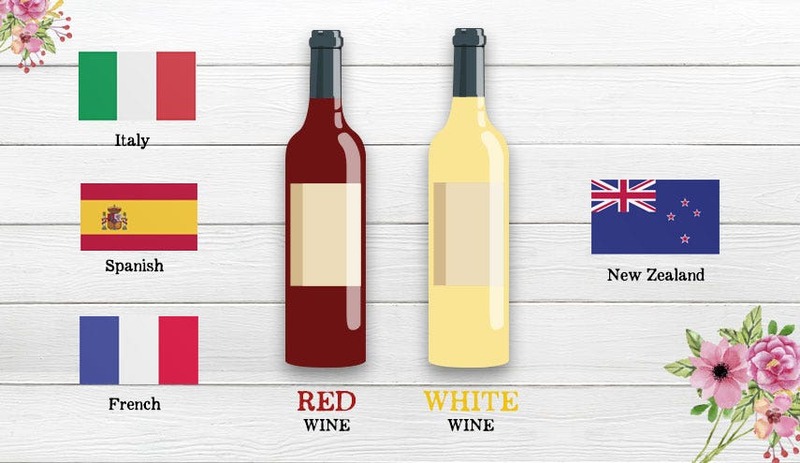 Popular choices for New World wines: Malbec wines from Argentina, and Sauvignon Blanc wines from New Zealand. 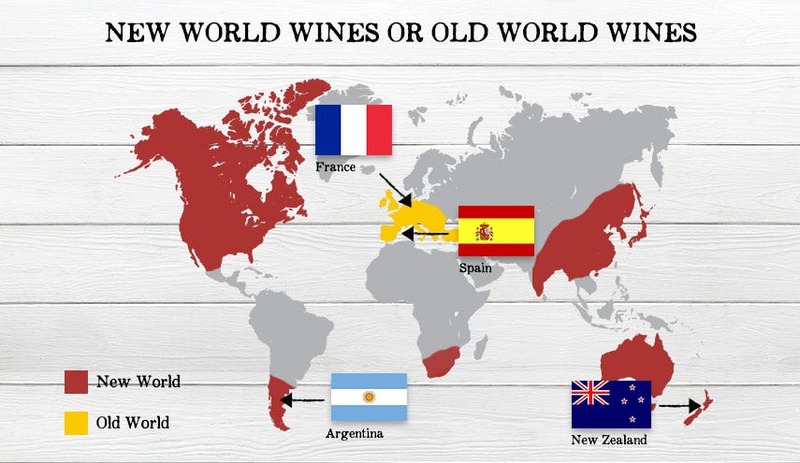 If you prefer Old World wines, Spanish wines and French wines would be the most popular choices. For orders for more than 3 cartons of wine, it is recommended that you order at least 3 days in advance - perfect for last minute wedding plans! for free (for soon-to-be-newlyweds), every weekend, from Friday to Sunday! Otherwise, you may get a sample from only 70 cents! which is better than simply recorking it! So what are you waiting for? Drop an email now to suntec@wineconnection.com for your sample* now! *Free for soon-to-be-newlyweds, otherwise, you may get a sample from only 70 cents! 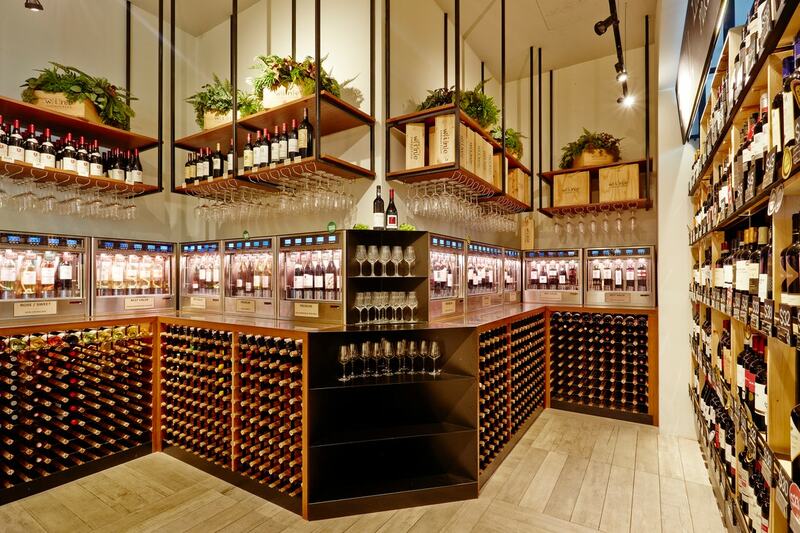 Wine Connection's consignment policy: minimum order of 36 bottles of wine (or at least $600). The Heart & Soul of Mosel – Selbach-Oster Winery Uncorking the Wine Connection Story: "EXPERTISE"